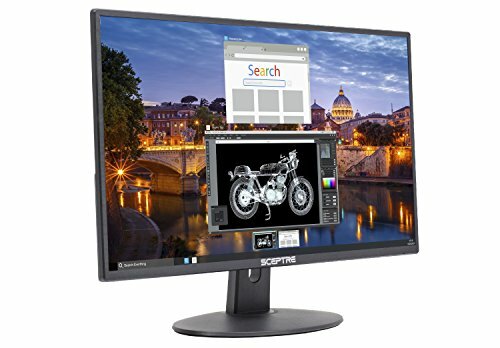 Though it is recommended to go for a screen size of 24 inches or above if you are planning to purchase a monitor mainly for gaming purpose, however, if you have space or budget constraints and want to stick to a 22 inch monitor screen then read on to find out the best you can get to enjoy a good gaming experience. 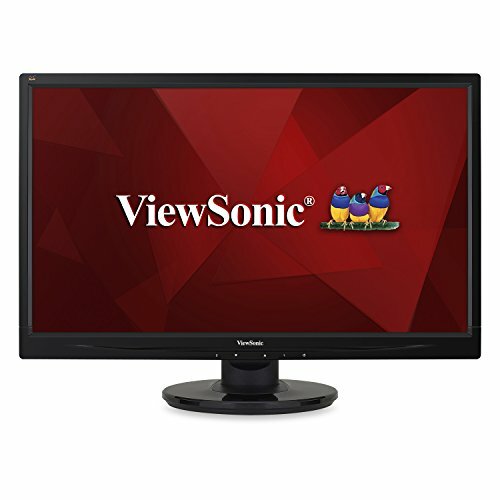 Available from brands such as Viewsonic, Acer, Dell and ASUS, the best 22-inch gaming monitors have high configurations and are loaded with various features that make them apt for enjoying fast racing games as well as those that include high octane action scenes. Such games tend to get blurred if your monitor has a high response time and slow refresh rate thereby spoiling the entire fun. 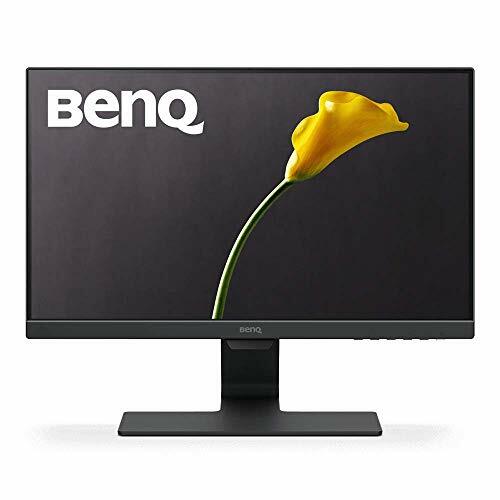 The best gaming monitors thus have a low response time and quick refresh rate to allow you to give the best of your performance. The response time in these monitors is usually less than 2 ms. 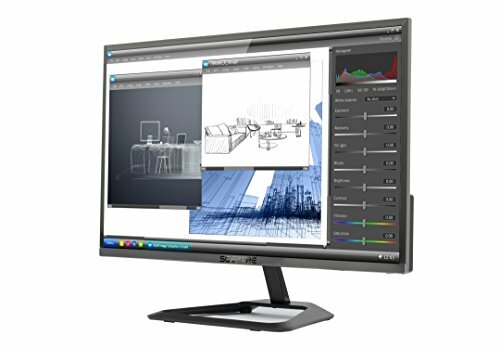 In order to enjoy your game to the fullest, your monitor must also be Full HD with 3D technology and should offer high brightness, vivid details, cutting-edge images and dynamic contrast ratio. 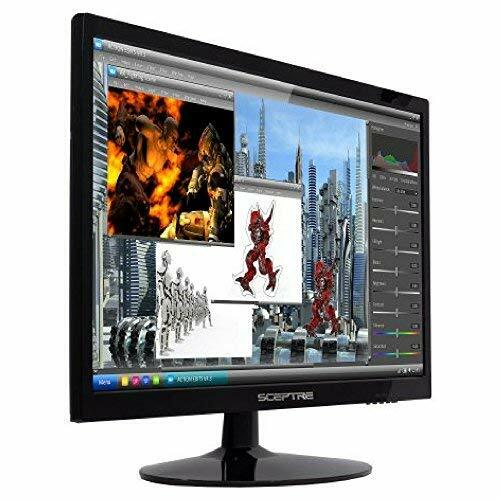 While choosing display panel you have a choice between TN panel and IPS panel. IPS panels are known for their superb picture quality, amazing contrast ratio, brightness and wide viewing angles but have a high response time. TN panels, on the other hand, have a low response time but poor viewing angles. Their color reproduction and contrast ratio is also not that great. However, many gamers prefer TN panels over IPS because of their low response time, which is considered a major factor while selecting a monitor for gaming.